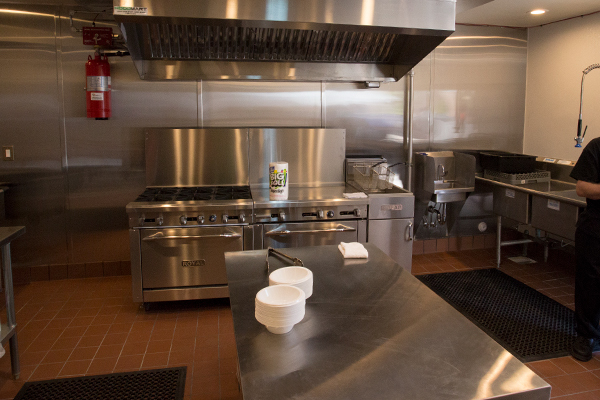 All facilities hold Arizona Department of Health Services Behavioral Health Facility Licensure and provide a Maricopa County Department of Health Licensed commercial kitchen that serves 3 professionally prepared meals a day. 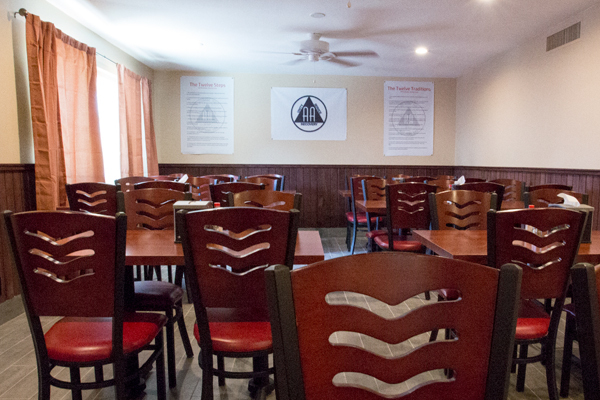 We provide a safe and healthy residential environment for men and women committed to achieving sobriety and self-sufficiency. 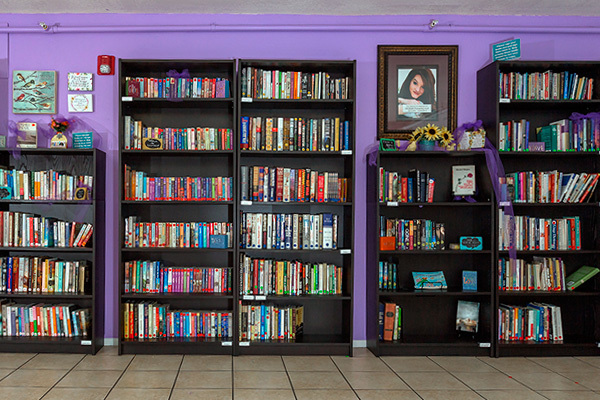 To contact any of our 6 facilities please call 602.263.5242. 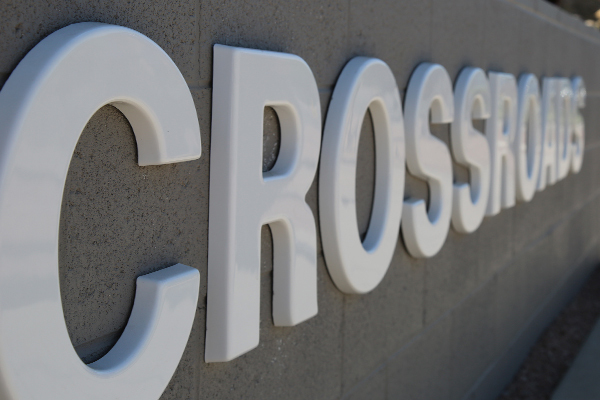 Arcadia, opened in 2011 to meet increasing demand for Crossroads’ services in the area, offers 72 beds for men. 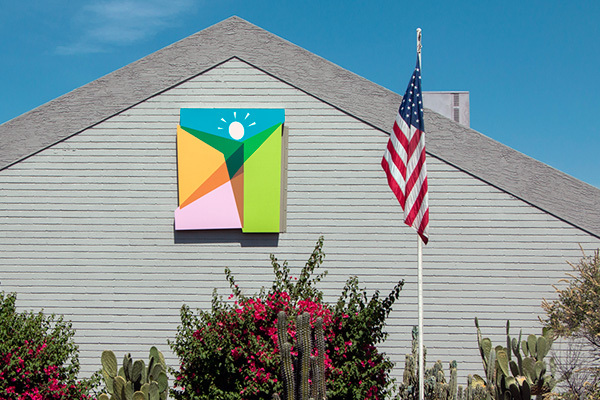 Arcadia’s residential substance abuse treatment program is highly structured and staffed 24 hours a day. 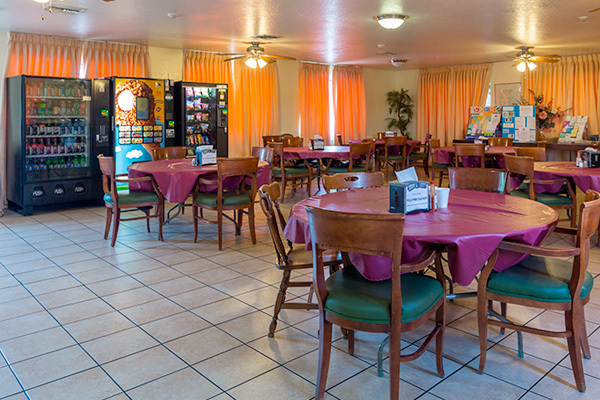 The campus consists of fully furnished 2 and 3 bedroom units; 2 landscaped areas for communal gathering and visiting with guests; a courtyard with sand volleyball court; a basketball court; a commercial kitchen and dining room; laundry facility; individual locked storage for valuables; community room with television; training room; job search computer; staff offices; conference room; and storage space. The East facility, opened in 1960, offers 48 beds for men. 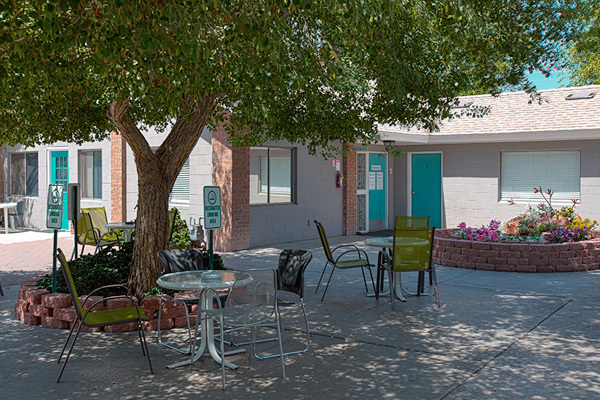 East’s residential substance abuse treatment program is highly structured and staffed 24 hours a day. 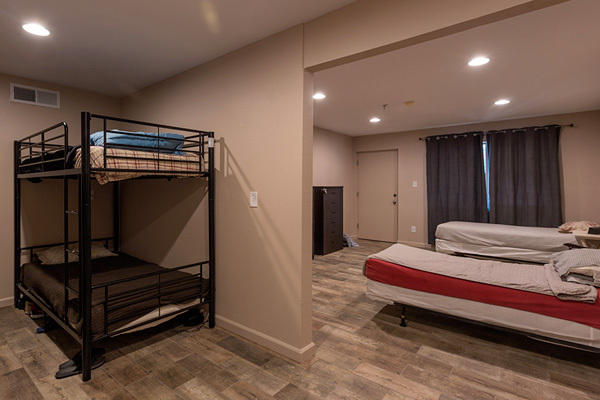 The campus consists of 12 fully furnished 4 bedroom units complete with bathrooms, showers, dressers, lockers, closets, televisions, and personal work space. 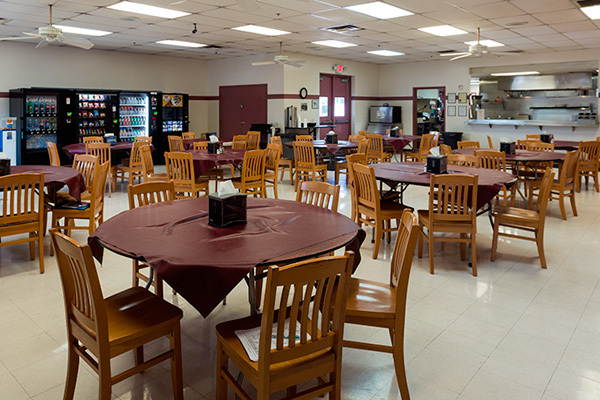 The campus provides laundry facilities; a commercial kitchen and large dining hall; job search computer; and staff offices. 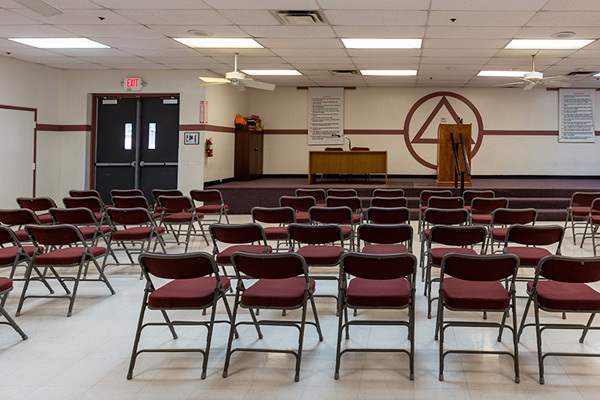 There is a large courtyard for communal gathering and visiting with guests as well as a large meeting hall, licensed to accommodate 200 people, that hosts multiple 12-step/other community support meetings each week, staff training, and events. 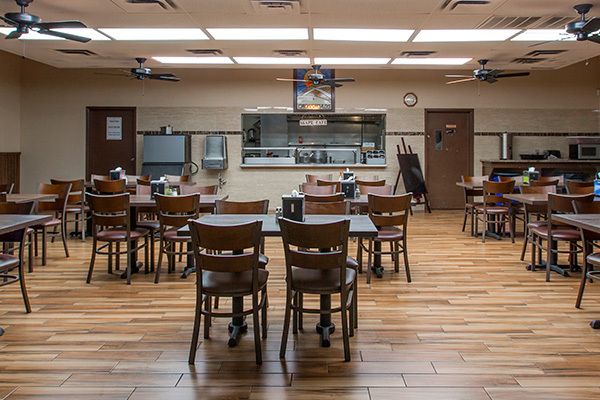 Midtown, Crossroads smallest and most homelike facility that is ideal for men who require more individualized attention, was opened in 1982 and offers 32 beds for men. 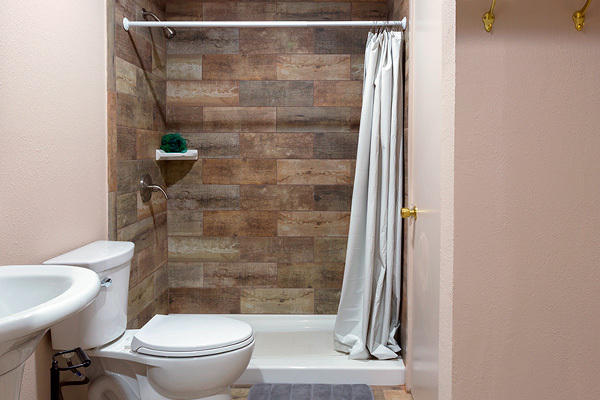 Midtown’s residential substance abuse treatment program is highly structured and staffed 24 hours a day. 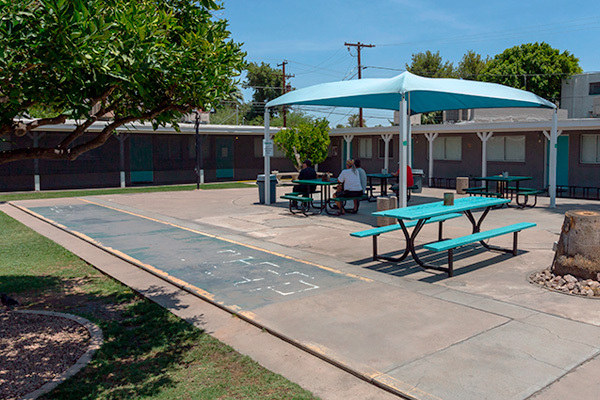 The campus is located in the center of Phoenix, a half mile from Phoenix Community College and close to many community resources. It consists of 11 fully furnished 2-man rooms and 2 fully furnished 4-man rooms; a courtyard area for communal gathering and visiting with guests; a commercial kitchen and dining area; laundry facility; individual locked storage for valuables; community room with television and a library; job search computer; and staff offices. 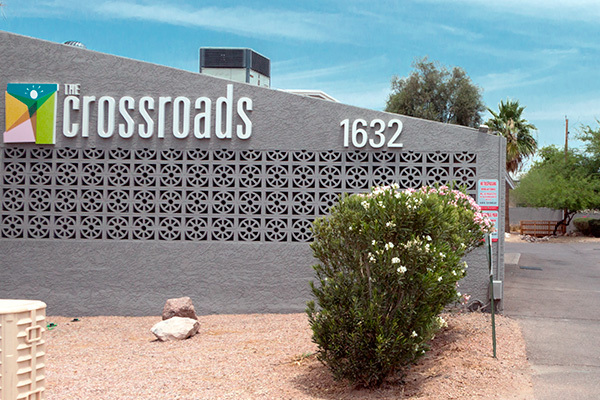 Crossroads’ Red Mountain location in Mesa was opened in 2017 and offers 38 beds for men. 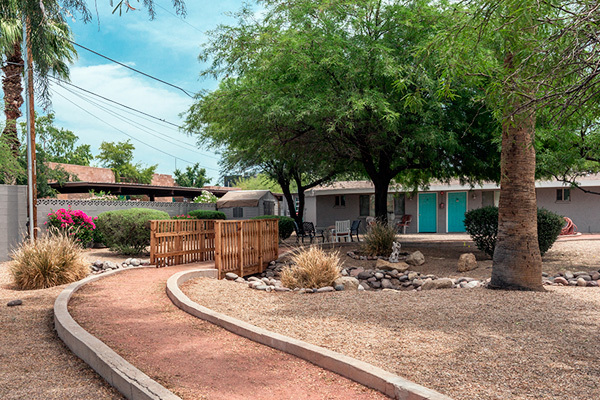 Red Mountain’s residential substance abuse treatment program is highly structured and staffed 24 hours a day. 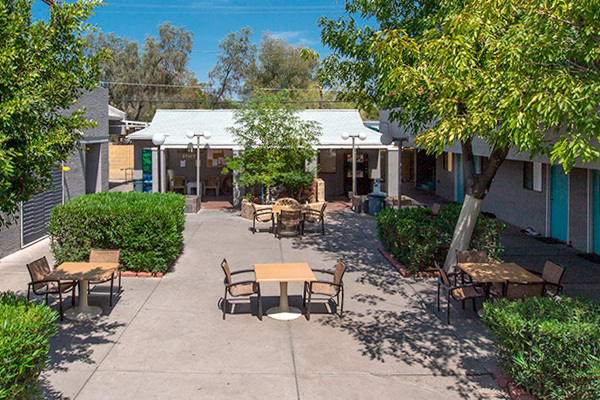 The campus is newly remodeled and includes 9 fully furnished bedrooms; a commercial kitchen with a dining hall; a laundry facility; a courtyard area for communal gatherings with a basketball hoop; Locked storage for each individuals valuables; Access to a communal television in the dining hall; and staff offices. Red Mountain hosts 8 varied 12 step meetings including CA, HA, AA, and CMA. 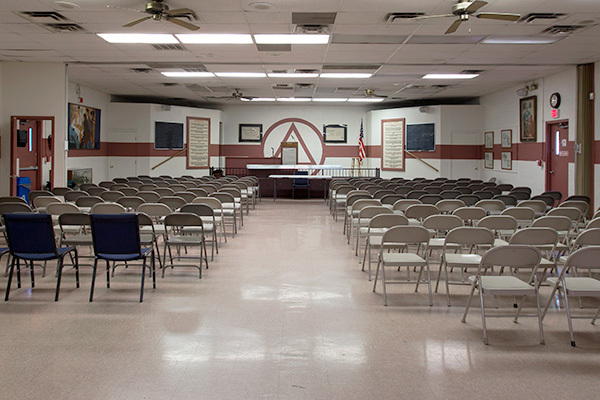 The West facility, opened in 2002, offers 56 beds for men. 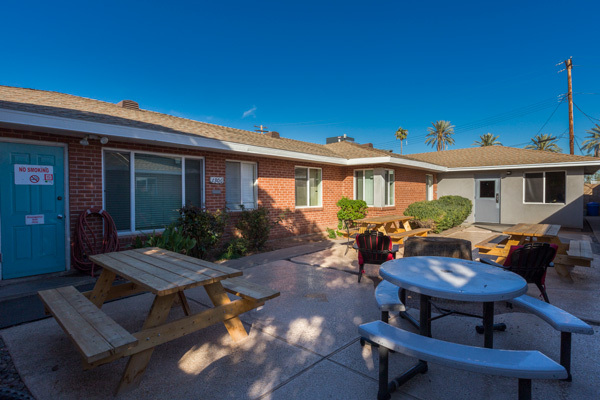 West’s residential substance abuse treatment program is highly structured and staffed 24 hours a day. 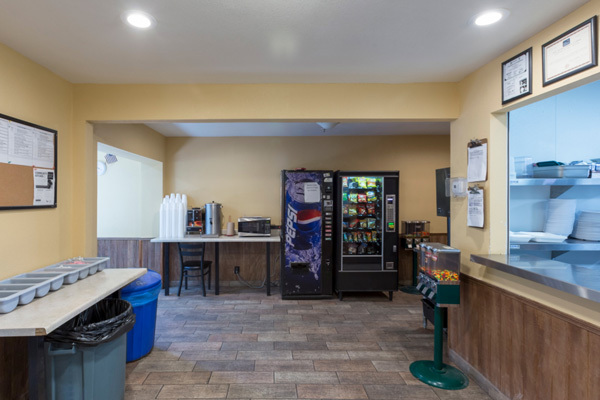 The campus consists of fully furnished 2 and 3 bedroom units, client lounge with television, laundry facilities, and secure storage. 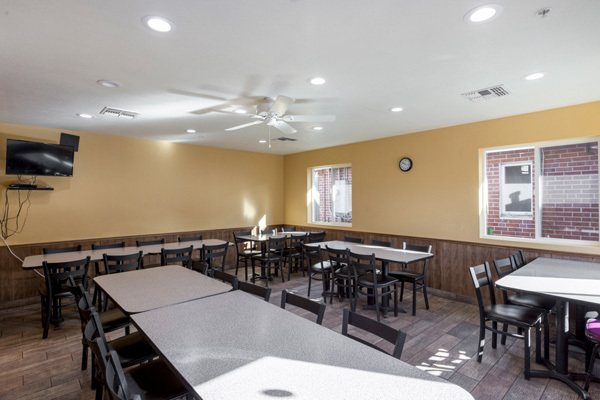 Three separate buildings house offices, client rooms, and a commercial kitchen and dining room as well as a spacious meeting hall. 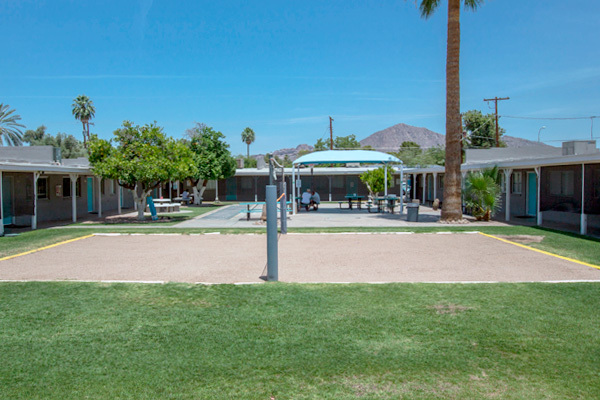 There is also a comfortable courtyard for communal gathering and visiting with guests, 2 parking lots, and an extra large grass field for football/volleyball, croquet, and horseshoes. 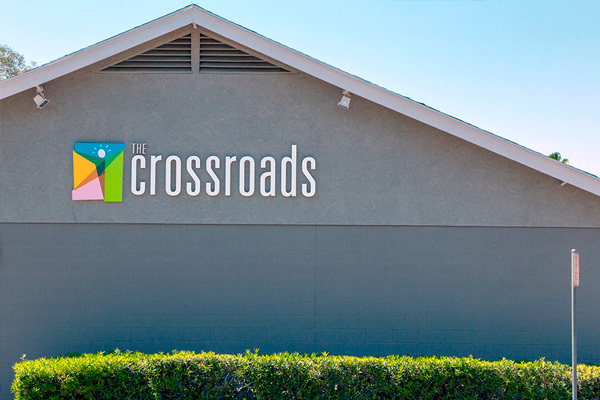 Crossroads for Women was originally opened on 13th ave in 1984 and later moved to the new, larger location in 2007. 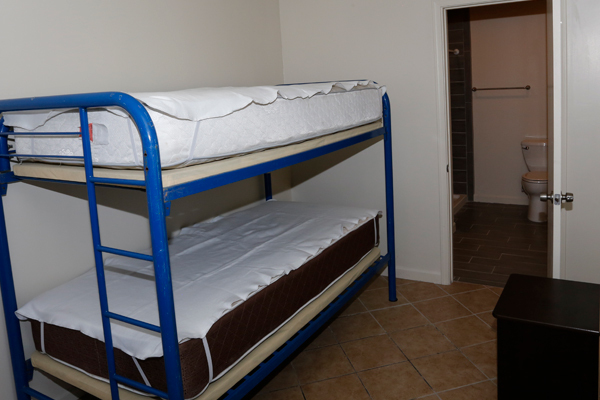 It offers 60 beds for women. 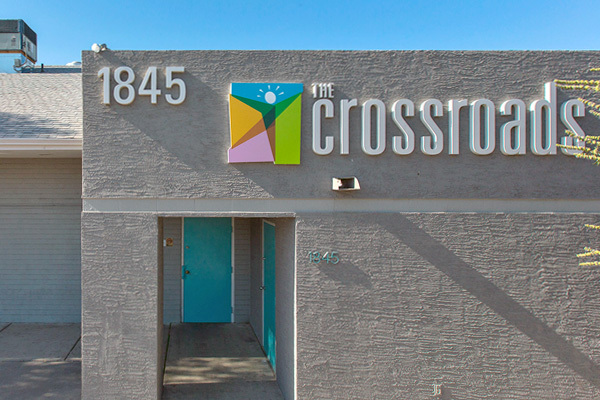 Crossroads for Women is staffed 24 hours a day and offers a safe, structured, residential program of discovery and recovery for addicted women. The program provides gender specific services designed to create new understandings, tools for recovery, preparation for healthy living, and enhanced life skills. 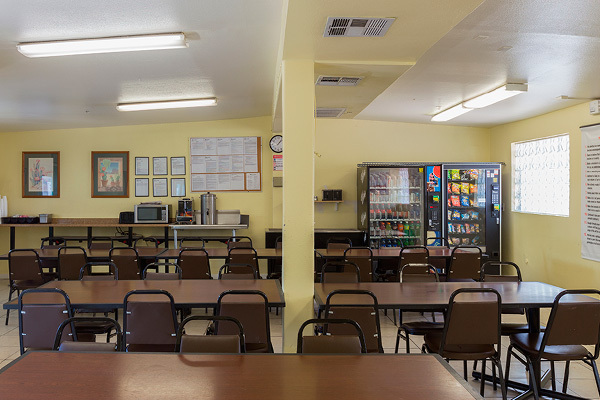 The campus consists of fully furnished 2 and 3 bedroom units; walking paths; serene landscaped areas for communal gathering and visiting with guests; a commercial kitchen and dining room; laundry facilities; individual locked storage for valuables; community/training room with television; job search computer; staff offices; and conference rooms, as well as a play room for children to visit and spend quality time with their mothers and engage in private, comfortable meetings with Child Protective Services to assist with reunification.